The welcoming staff at Dance DNA is committed to making sure that each dancer that waltzes through the door, finds a life long passion of dancing. You will feel empowered to start dancing at anytime, to any song, anywhere. Our goal is to create a more positive and uplifting place for dancers to feel like they truly found a home on the dance floor. Dancing is a beautiful endeavor that take patience, practice and time to master. This price list is here to help you with choosing payment options. This is great opportunity to learn different dance styles and create a healthy lifestyle through dancing in an affordable way. Group dance classes follow a structured syllabus and focus on patterns, basic technique and fun. Everyone can join Social Introduction Level Classes, no partner is required. PRICE For your own group class! Price: $100 plus HST per group per lesson (4-7 people) lesson is 45 min, every additional guest is extra $15pp plus HST. Membership include: Unlimited access to the dance floor for practice except group classes time in studio during operated hours. Free Wi-Fi. Membership include: Unlimited Advanced Level Group classes and practices, access to the ballroom at any time. Free Wi-Fi. We recommend private lessons to learn more advanced dance technique & progress at your own pace. Private lessons are a student favorite, as each dancer gets personalized one on one instruction from a highly knowledgeable and trained ballroom professional. All private lessons are scheduled at your convenience and teacher availability by appointment only. to build up a great memories in right way. 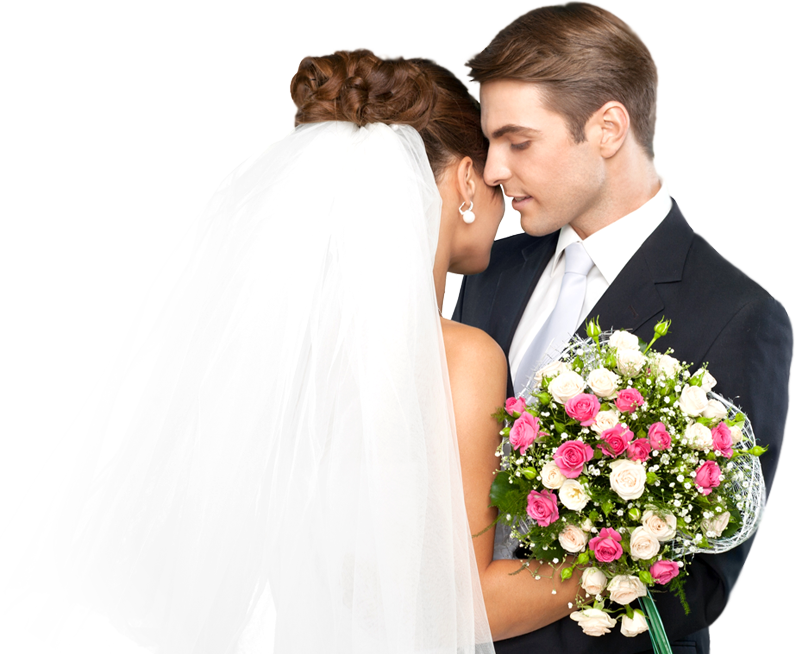 The Wedding Card is valid for two months from the moment of activation and if you buy a minimum of 6 private lessons. per couple (plus HST). Each lesson is 45 min long. With DanceDNA instructors you can prepare Surprise Group Show for your incredible day or for Birthday Party or even for corporotive event on your work! This Group show for you and your friends will not leave anyone indifferent and will make any event unforgettable!